Fancy getting a car this Christmas? Instead of heading over to a car dealership, maybe it’s time to consider going to an auction instead. HMR Auto Auction is celebrating its second anniversary on Saturday, December 8, 2018 by putting over 200 cars on live public auction. 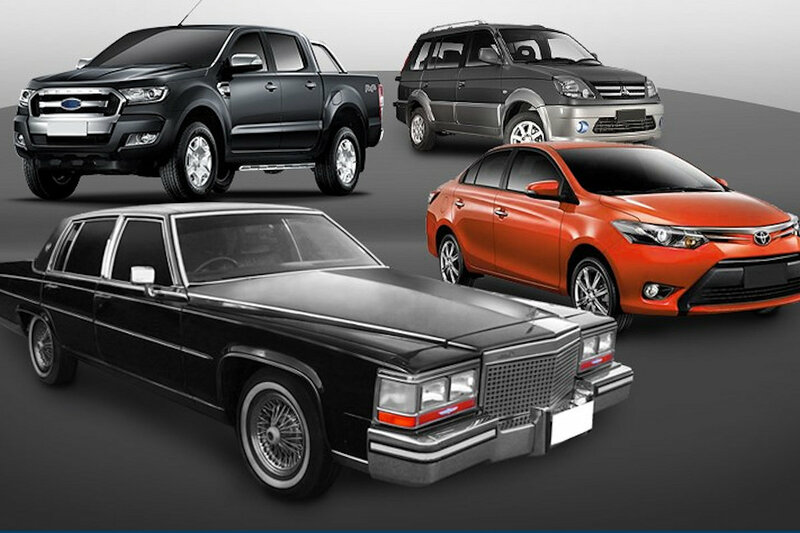 The list includes a range of sedans, pick-up trucks, MPVs, SUVs, luxury cars, and a couple of vintage Cadillacs. The auction runs from 10 AM onwards. Other than the auction itself, HMR Auto Auction is also giving away prizes and giveaways from event partners throughout the one-day event. HMR Auctions began in 1994, and opened the Philippines’ first purpose-built auto auction facility in 2016. Since then, HMR Auto Auction has auctioned off over 2,000 vehicles to qualified bidders. 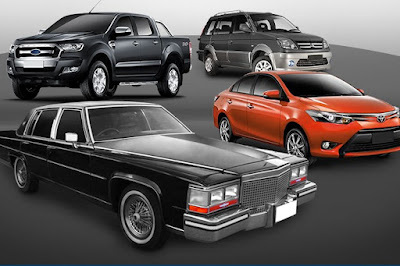 Auction is a relatively new concept in the Philippines, and HMR Auto Auction has prided themselves as the pioneer and industry leader in providing quality cars at affordable prices. More HMR Auto’s wide consignor base makes it possible for qualified buyers to indulge in multiple units available in their yard. Furthermore, the company makes purchasing flexible and affordable through their “Easy Financing” service, in partnership with different banks. HMR Auto Auction 2nd Anniversary happens on December 8, 2018 at KM 21 East Service Road, Sucat, Muntinlupa City, Viewing and inspection days are from November 30 to December 7, 2018. For more information, you may contact 63 2 548 6960 to 62, 63 917 548 3603, and 63 999 887 8803.